Large flower hybrid tea rose with deep red color. Amazingly fragrant flower open up velvet red as double blossom. About 30 – 35 rose petals for each flower. Vigorous growth to 3 feet tall and wide. Has has thorns. Does well in all climates. USDA Zone 5-9. 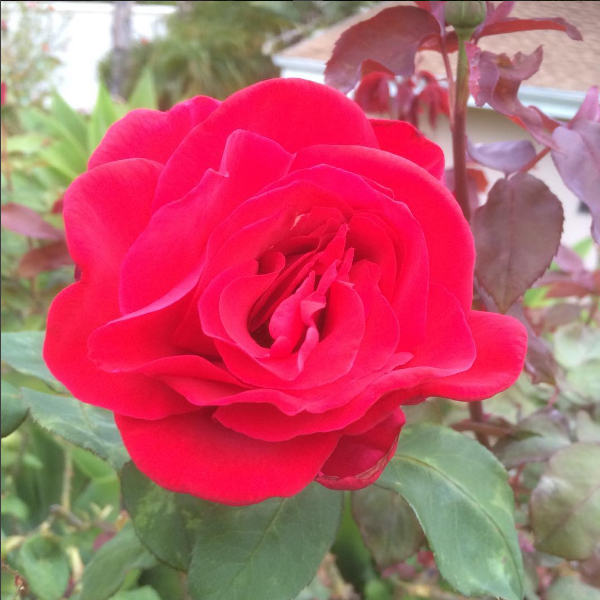 The red fragrant rose is a great addition to your garden. Not only does it bring interest through color in the form of the flowers and leaves, but also great aroma. A small bushy plant that can be used a border or in a rose garden. Often planted behind a low hedge such as Japanese boxwood. A deciduous shrub that is dormant in the winter and flowers in the Spring. Often times flowers again in the year. Provide regular water during the Spring and Summer growing season. 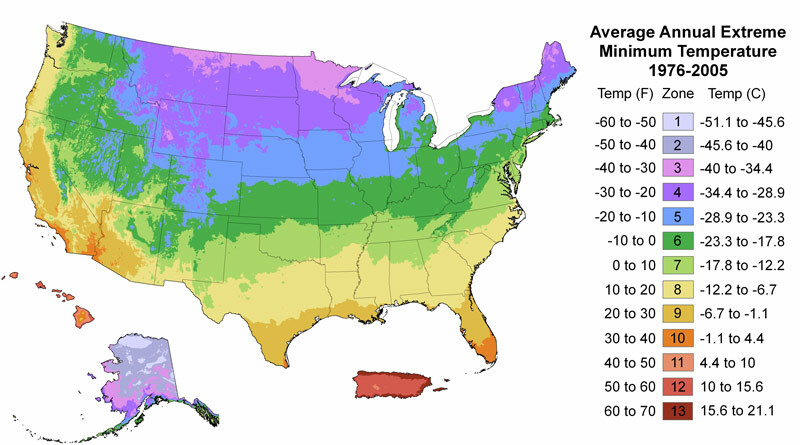 Reduce irrigation frequency as the whether cools in the Fall. Discontinue watering in the winter while dormant. Prune in the winter to maintain shape. Fertilize with blossom and bloom fertilizer in the Winter to promote spring blossoms. Provide growth or complete balanced fertilizer in the Spring through Summer.